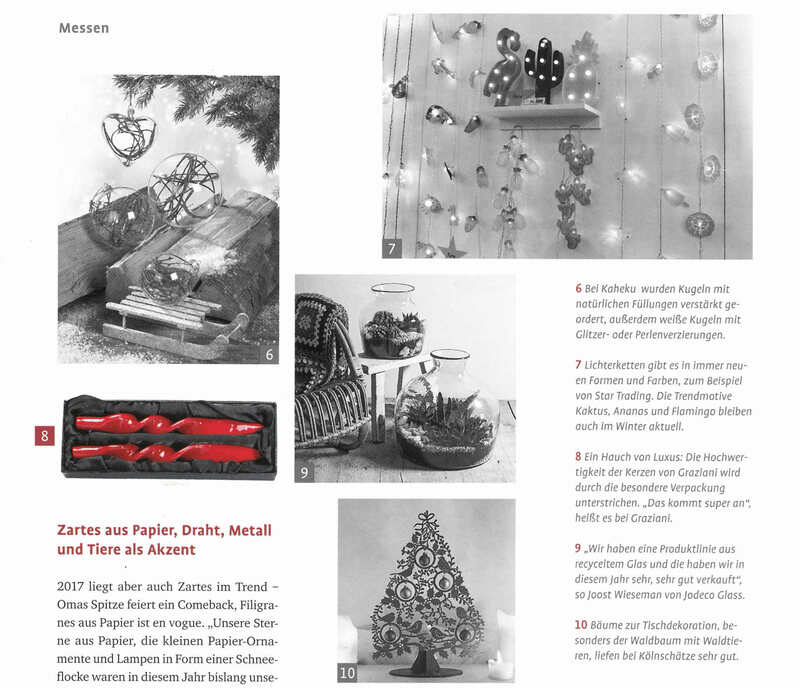 A well-known German gardening magazine reveals the upcoming Christmas trends. In the top 10 ranking you will find our luxury candles Meloria. Meloria candles are made by our artisans that day by day create home jewelry packed in precious gift boxes. Meloria candles are available on our web shop: Meloria Store. Discover the experience!